To cater the varied requirements of our clients, we offer a unique range of Communication Module in accordance with the set quality standards. 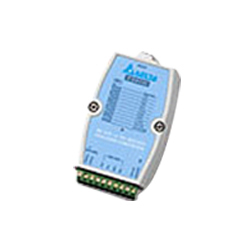 Our range plays a vital pole to send various electric signals. Our comprehensive range is accessible at the optimum cost to suit the budget of our clients. We offer various sorts of Communication Modules which are developed from grade raw materials and excellent technology. Moreover, they are adequately tested on ISI parameters to ensure effective quality and optimum performance. Our R&D Department keeps a tab on customers’ varied demands and choices and develops products to satisfy their requirements. Moreover, we offer product deliveries within specific time limits and are known for offering customer friendly rates.